The Bears (24-22, 3-14) avoided their fourth series sweep on the year by sneaking away with their first victory against the Ducks (19-22, 4-11) since 2016. 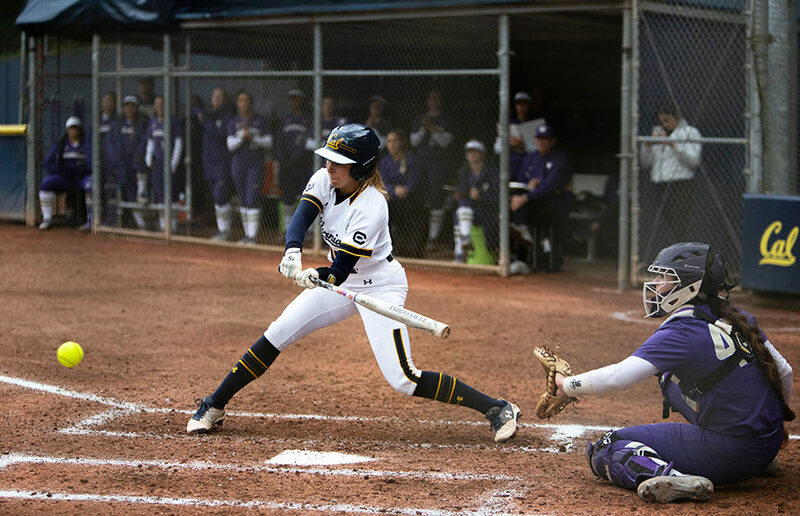 Cal softball, on the contrary, made running look absolutely effortless as they run-ruled both Bowling Green and UC Santa Barbara with 11 apiece in the Gauchos Classic that took place over the weekend. With the win, the Bears extended their streak to four games, adding to their recent winning ways as they head into this weekend. Against last place Utah, Cal softball picked up three important wins to improve its conference record and stay in the postseason hunt.